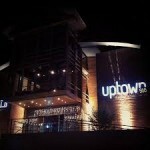 Uptown966, an upscale restaurant for casual dining founded by Al Mawaed, has now opened three branches in the KSA. Uptown 966 is a suitable place for family gatherings as well as business meetings. 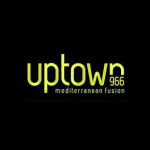 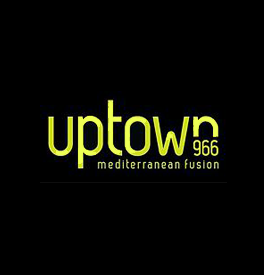 Uptown966 is expected to expand further in the Kingdom, spreading amicable service and quality meals.